We provide many Foreign Languages in My Foreign Languages. studies in abroad, we are there to train your desired languages. These languages will help you to enhance your career and higher studies. institutes in Bangalore for multiple language training under one roof. 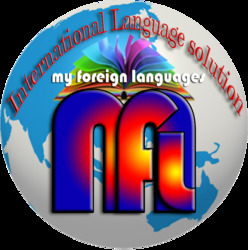 Call 9742115656 for language training in Bangalore.